Many times, people struggling with their drinking have asked themselves “am I addicted to alcohol?” Sometimes everyone else around us is aware of the depths of our addiction before we are. 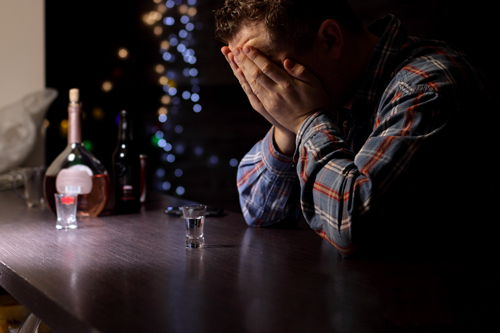 If you are wondering if you are addicted to alcohol, there are questions you can ask yourself. For starters, has your drinking ever interfered with something or someone important? Has taking that next drink become your primary fixation and little else matters unless you can get it? If you answered “yes” to either of these, you might be addicted to alcohol. Addiction to alcohol is a physical allergy coupled with a mental obsession. A recovery program can help you with an addiction problem. Accredited facilities and therapeutic environments often provide detox supervised by licensed healthcare professionals. There’s no need to withdrawal on your own because not only is it uncomfortable, it can be dangerous if not monitored correctly. There can be a fine line between heavy drinking and alcoholism, and if you think you are walking the tightrope in between, it’s best to just reach out for help. To find out more about services offered by Willingway Georgia alcohol rehab contact us 24 hours a day at 888-979-2140, and let us help you get started on the road to recovery.